Huawei Sri Lanka brings you the all new Huawei Y9 smartphone, a high-end phone from huawei that runs on android OS 8.0 oreo. The phone runs on powerful octa-core processor varying in 4x2.36 GHz Cortex-A53 and 4x1.7 GHz Cortex-A53 built-in with HiSilicon Kirin 659 chipset drivers that provide this phone with seamless performance. Huawei y9 smartphone provides a 5.93 inches of screen with 1080X2160 pixels that illuminates upto 16M colors. Huawei Y9 mobile is hand-picked by consumers for its IPS LCD built-in with captivative touch screen. Overall, this smartphone is valued among low mid-range phones and is hand-picked by customers all across the country. 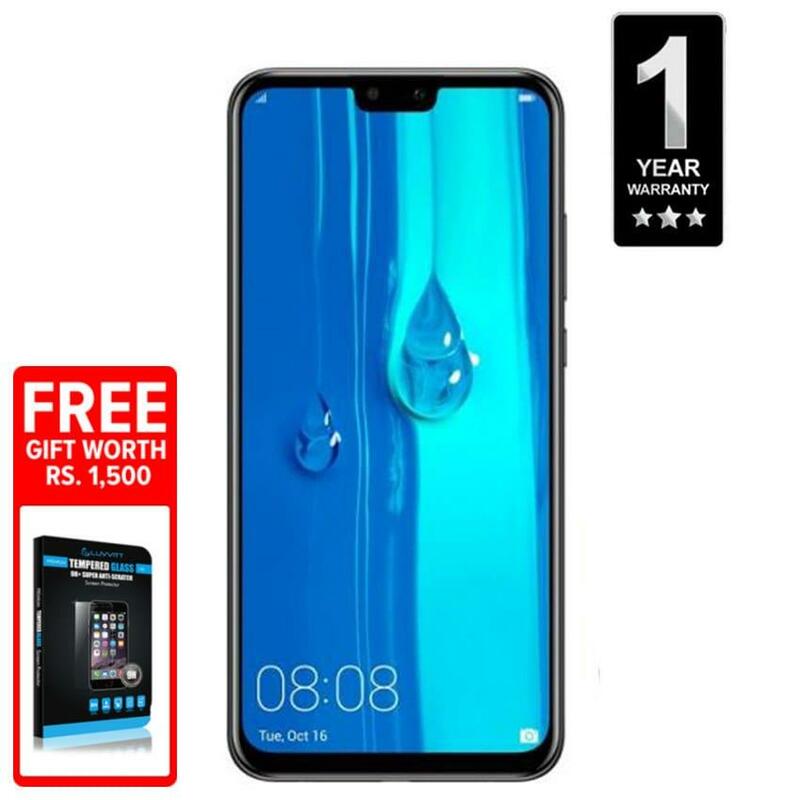 Huawei y9 price in Sri Lanka starts at 33,800 LKR. Huawei Y9 smartphone is available in 3GB RAM and 32GB ROM with colors like black, blue and gold. Shoppers are encouraged to buy huawei y9 smartphone from Daraz Sri Lanka so they can avail special discounts, official brand warranties, 0% Emi and cash on delivery facilities to their doorstep. The best among Huawei y9 features is its front glass, highly durable aluminum body that is resistant to accidental drops. With a 2MP front camera with depth-sensors and 16MP back camera integrated with pdaf technology that works basically similar to any DSLR. With a 3GB RAM and 32GB ROM, you can enjoy enough storage space without the fear of running out of storage. Huawei y9 smartphone has a 4000 mAh non-removable Li-Ion battery. This smartphone comes with nano-supported dual-sim capability. Huawei Y9 on installments in Sri Lanka, get best mobile phone deals in Sri Lanka. 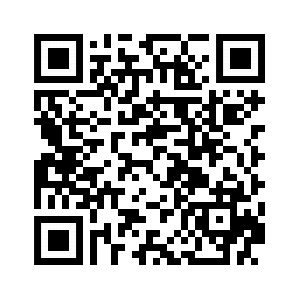 Looking to buy Huawei Y9 on installments in Sri Lanka with 0 markup or interest? Daraz.lk brings the best online installment plans for Huawei Y9 in Sri Lanka starting at Rs. 1,530 per month. Installment plans available in Colombo, Kandy, Jaffna and countrywide. 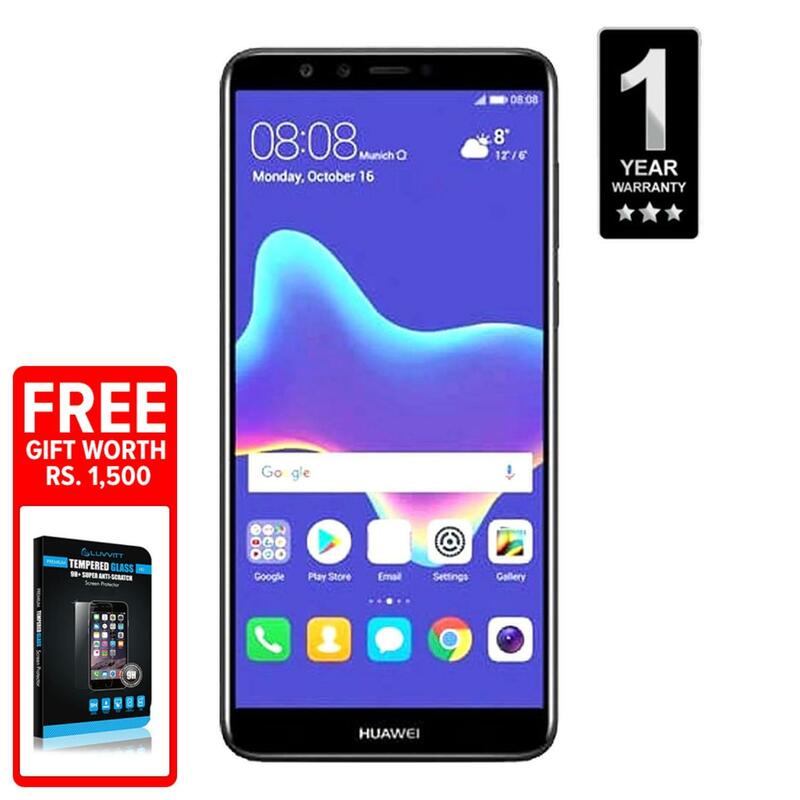 Daraz Sri Lanka is offering lowest Huawei phone price in Sri Lanka for Huawei y9 smartphone with market competitive discounts from verified sellers across country. Knowing the fact it’s one of the best-selling among huawei mobile. So what are you waiting for? 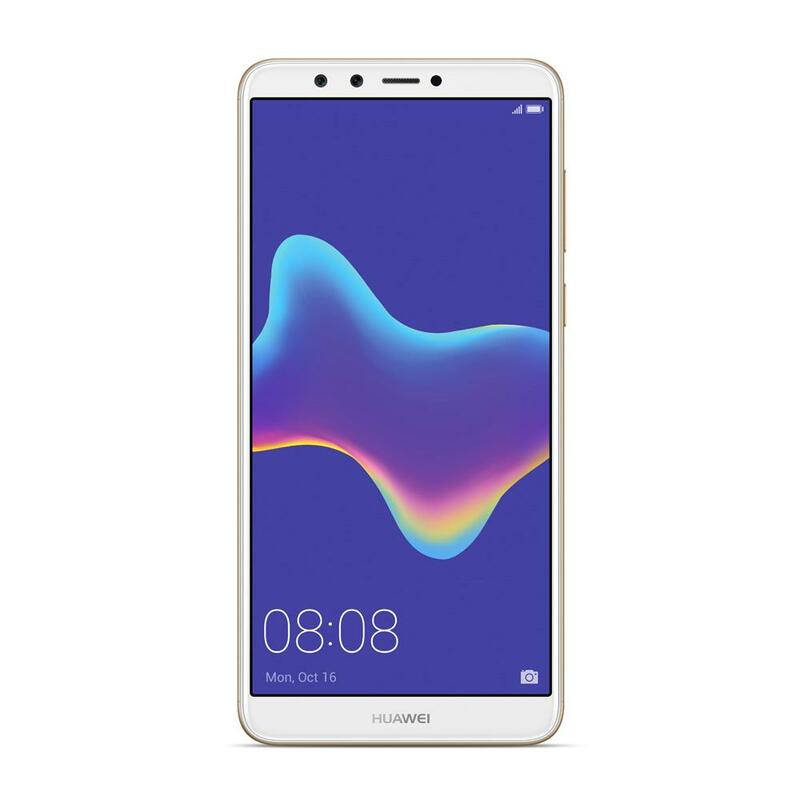 Get lowest mobile phone prices in Sri Lanka , so pre-order online and we’ll deliver your favorite huawei y9 mobile in Colombo and across Sri Lanka.At Daraz Sri Lanka, Huawei Y9 has Rating: 4.5 - ‎3 reviews from loyal customers.